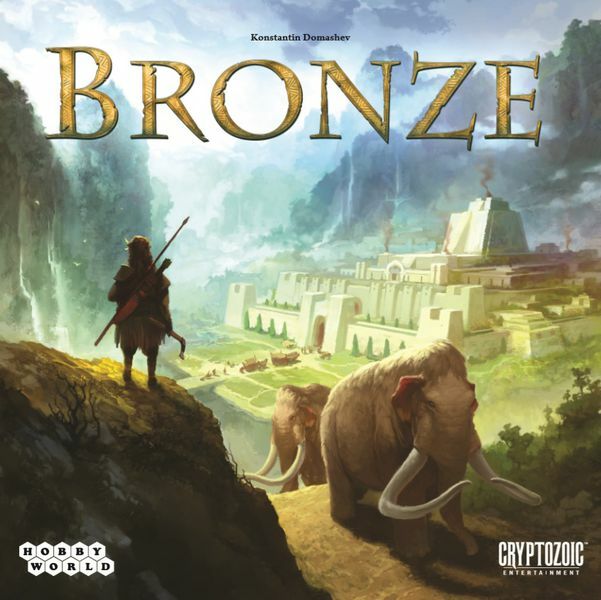 The family strategy game Bronze demands that players carefully plan their actions because the opponents are not idle, and the lands are not enough for all. Invent the wheel, tame animals, create your first clay pot, master the basics of construction, and lay the foundations of statehood. Most importantly, discover new lands that have never seen a man before. 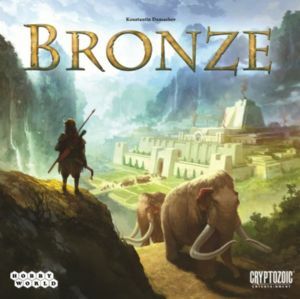 The gaming area in Bronze is divided into seven landscapes: mountains, forests, plains, savannahs, jungles, deserts, and coasts. Using technology cards, players found settlements, trying to occupy the maximum territories of a particular landscape. The most brutal struggle is around the trading routes, which brings not only money in the world of years BC, but also news from the neighbors. The more settlements in a landscape, the richer the trade caravan that will go to your people. All of that brings victory points that will determine the outcome of the race.